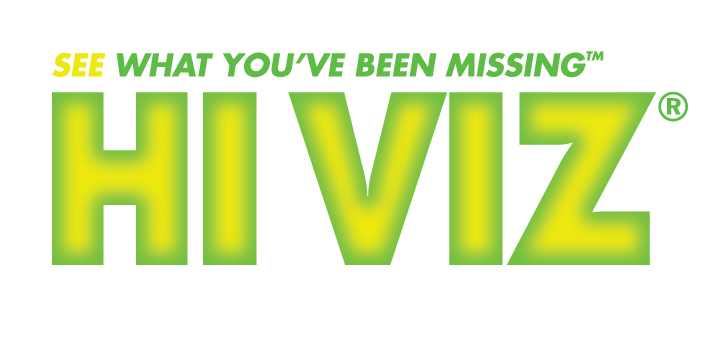 HIVIZ® SHOOTING SYSTEMS has always had a vision to improve the sport of shooting. Let’s face it, when you hit what you’re aiming at and experience success, you’re going to have fun and enjoy it more. So we started designing and engineering our innovative line of sights and recoil pads that have now become the standard for the industry. Not only are our LitePipes™ the brightest available, we’re also able to provide a variety of shapes, colors, and sizes to best suit your firearm or situation. The combination of a HIVIZ® front and rear sight set gives the shooter a three-point accuracy system that’s hard to beat! At HIVIZ®, our R&D utilizes innovation to create brighter, better performing sights for the wide array of firearms on the market. From the responses we've gotten over the years from pros and amateurs alike, we know that our customers experience immediate results, feel more confident while shooting, and are much happier with their accuracy, the accomplishments they achieve, and their overall shooting experience. We offer a sight for almost everyone. If you have never ever looked down the barrel through a HIVIZ sight then you owe it to yourself to see the dramatic difference our sights can make. When accuracy counts, you can count on HIVIZ!